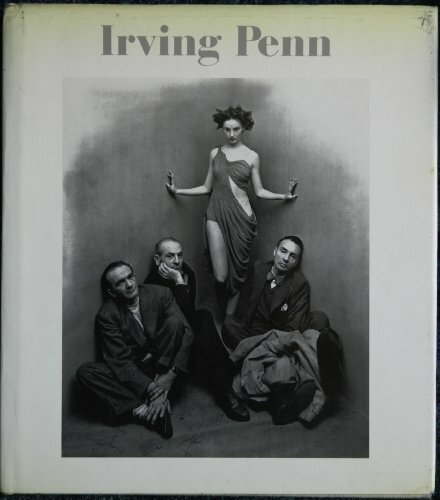 "Irving Penn is the most distinguished practitioner of editorial, advertising, and fashion photography of the last four decades. His work has elevated its role by great refinement of craft, by the wit and grace of its formal invention, and by its unequaled sensitivity to the quality and character of light." --the publisher. This meticulously printed monograph coincided with Penn's one-man retrospective exhibition at the Museum of Modern Art in 1984. John Szarkowski provides an illuminating account of Penn's life and work.